Oasis were an English rock band that formed in Manchester in 1991. Originally known as The Rain, the group was formed by Liam Gallagher (vocals and tambourine), Paul Arthurs (guitar), Paul McGuigan (bass guitar) and Tony McCarroll (drums, percussion), who were soon joined by Liam's older brother Noel Gallagher (lead guitar and vocals). 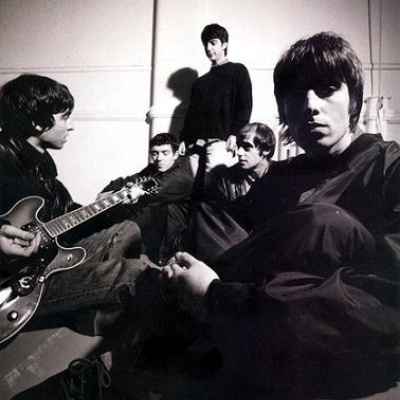 Its members were signed to independent record label Creation Records and released their record-setting debut album Definitely Maybe in 1994, including hits like Live Forever and Supersonic.